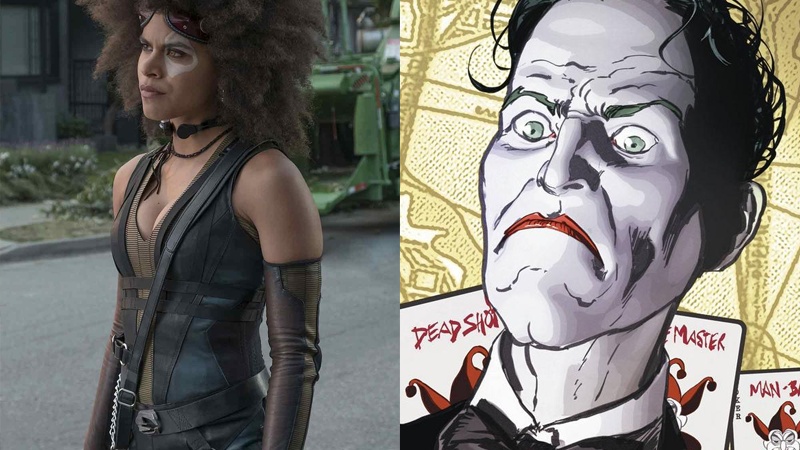 Zazie Beetz in Deadpool 2, and the Joker in Batman #26. The Hollywood Reporter suggests Beetz—who recently lit up the screen as Deadpool 2's luck-altering mutant warrior Domino—is in talks to join Joaquin Phoenix in Joker in a major role. Should Beetz accept, the site reports that she would be cast as a “single mother who catches the interest of the man who will become the Clown Prince of Crime.” Whether that interest is romantically inclined or otherwise, it’s likely to be a major role in the origin story. There were more reports recently that Joker could be looking to cast another important figure in the Clown Prince’s life: his own mother. But it’s a possibility those rumors were crossed wires over the role Beetz is allegedly in talks for. Otherwise, there might be more than a few motherly figures in Joker than we could ever have expected. God help us all.